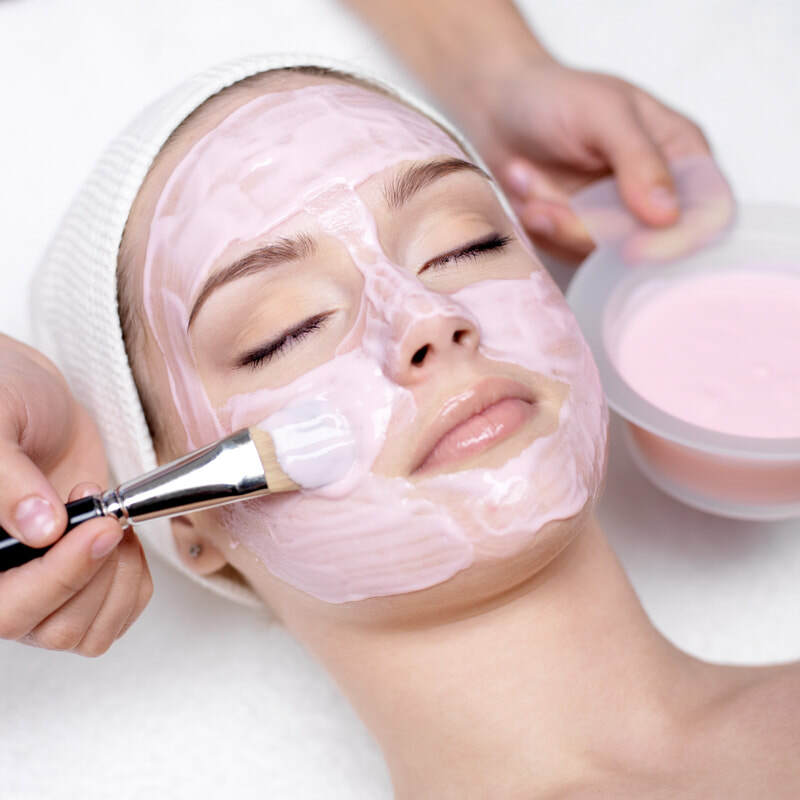 At Precious Beautee, we believe regular facial will improve the texture of the skin and help remove waste product. ​We provide services such as: Waxing, which is a very popular and successful treatment and Eyelash Tint & Lift, which will enhance the general appearance of your eyes. We also offer pedicures, Regular treatment will keep your nails tidy and improves their appearance. Emily is simply fabulous! Her waxing is nearly painless and as someone who has been waxing since nearly two decades I can confidently say I have never had more painless waxing.. Plus Emily is amazing company and I never realise how soon time flies! I would never go anywhere else as she is simply the best!! PRECIOUS BEAUTEE © COPYRIGHT 2018. ALL RIGHTS RESERVED.